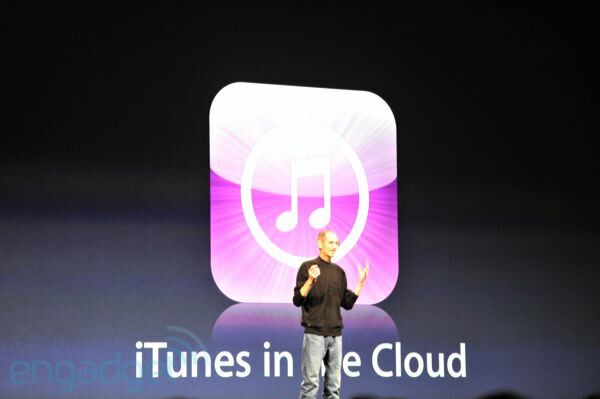 Today At WWDC 2011 revealed its new iTunes 10.3 with cloud feature. The new feature allows users to access songs, albums, music videos, apps and books that were previously purchased but that don’t exist locally on a user’s device. To make this happen, Apple is adding wireless Wi-Fi syncing to all iOS devices with iOS 5, along with a new suite of features under the umbrella of iCloud that will push your music purchases, photos, calendars, contacts, and other content across all your iOS devices. The new iTunes 10.3 is available for Download at Apple Website.